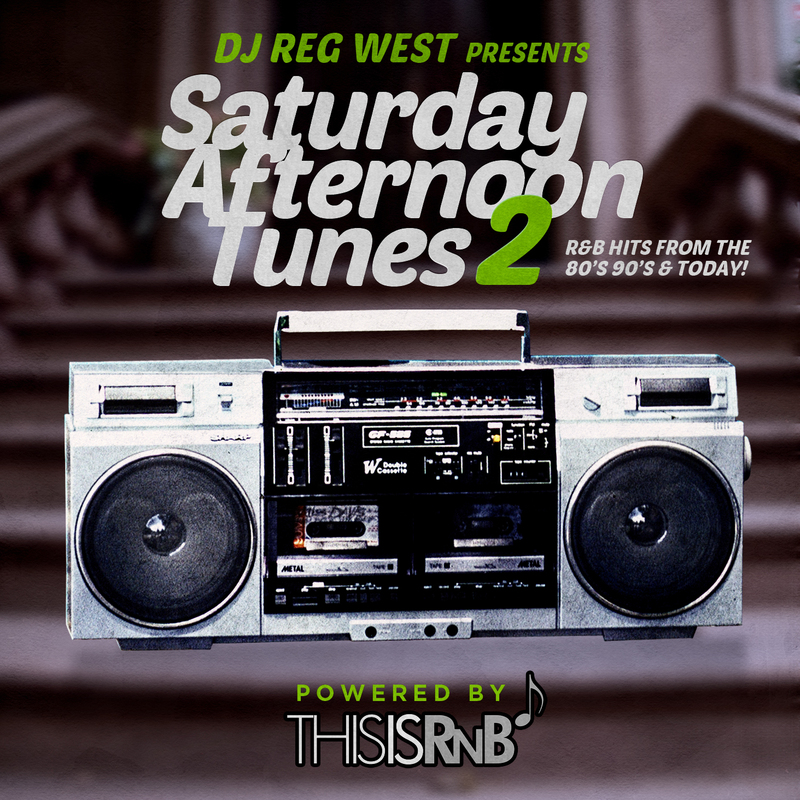 Just in time for the holiday season, DJ Reg West has partnered up with ThisisRnB to release the second edition to his “Saturday Afternoon Tunes” mixtape series. The brand new 45-minute live mix features R&B hits from the ’80s, ’90s and present, along with some unique blends. This mix of classics will surely leave you nostalgic and put some listeners on to some great music, who may be unfamiliar. DJ Reg West – Saturday Afternoon Tunes 2 (clean) – Download and Stream | Audiomack.